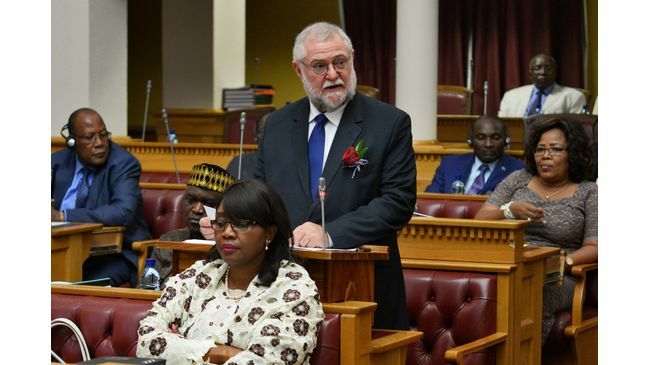 The Minister of Finance, Calle Schlettwein, tabled the budget for the coming financial year and said it sets out the developmental outcomes Government aspires to achieve this year and beyond, and at the same time, securing a new pattern of sustainable economic growth that is broadly shared by all Namibians. 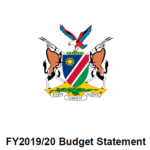 Mr. Schlettwein said the new budget is targeted at stimulating economic growth and bringing about decent jobs and, further adjusting the public fiscal stance to sustainable and stable levels. Follow the link to get access to the full budget speech delivered by Mr. Schlettwein in Parliament earlier today. Click or tap on the link to read the speech or download it to peruse at your own leisure later.